Port of Baku conducts recruitment process on a competition basis, in accordance with national legislation and international standards. Recently, we witness that the latest experience and knowledge in the world make an influence on not only all levels of Azerbaijani society, but also economic relations in the country. “Baku International Sea Trade Port” CJSC (Port of Baku) always follows the world trend, and the company has launched cooperation based on the principles of modernity, transparency and paradigm. In addition to other sections, one of the directions that Port of Baku highlights, is the recruitment process which follows the rules of labour legislation of Azerbaijan Republic, internal regulations, and the most recent experience in the world by demonstrating transparency and competition methods. 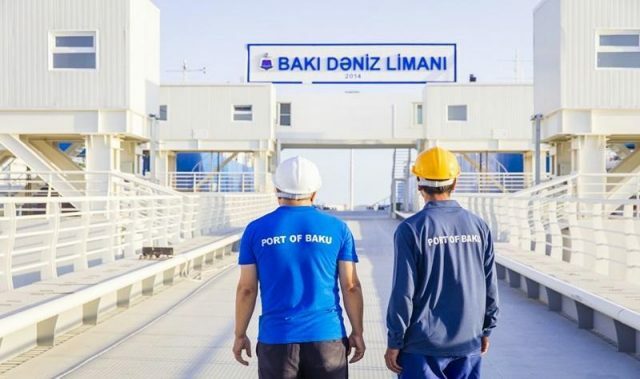 The announcements about the vacancies in Port of Baku are posted on official website of Port of Baku (www.portofbaku.com) by Human Resources department on a regular basis. During the process of recruitment, the original of official documents, payment or bank account details are not required for candidates in order to pass any stage. Lately, citizens informed us that they have encountered with some vacancies at Port of Baku in free different announcement platforms. 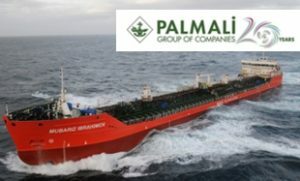 We especially underline that such information does not have any relationship with Port of Baku and we highly recommend you not to rely on them. In case that come across with job announcement, you can send your CV-s to e-mail address of Human Resources department (hr@portofbaku.com). If you have any additional question, please contact administrative office at +994 12 599 00 03 (ex: 1204). Previous articleCaspian Shipyard Company (CSC) in Azerbaijan is the first international rig construction, repair and conversion yard in the Caspian Sea region servicing the offshore oil and gas industry.